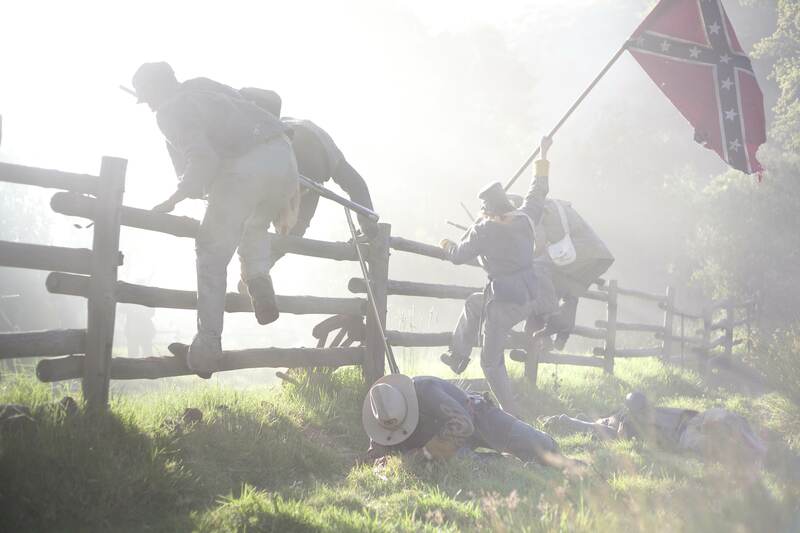 This entry was posted in American Civil War, Documentary, History and tagged Civil War Documentary, Documentary, Gettysburg, History, Recommendation, Ridley Scott, Tony Scott. I just saw the advertisement on the back of my Entertainment Weekly and am psyched to watch it. With the Scotts involved, I’m anticipating lots of explosions and possibly some aliens. If you don’t mind, I’ll review it on my blog. I know a lot about the battle and have been to the battlefield three times. I’m hoping for and looking forward to a review from you! of the KOREAN WAR were, one and all, ‘overlooked’. Well, yes the Korean War is really the “forgotten” war. If it wasn’t for some recent Korean movies. Zero. A bit like the French-Algerian war. Everything gets covered constantly, I agree.